The Nissan X-Trail is the world’s best-selling SUV for a reason. 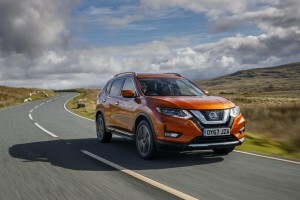 The Nissan X-Trail is the world’s bestselling SUV and the firm’s flagship crossover model so the new revamp should secure more sales. The new vehicle features a fresh exterior design, improved practicality, new innovative technology and more refinement in the cabin. There’s also the option of buying the X-Trail with the firm’s Pro-Pilot autonomous driving capabilities. 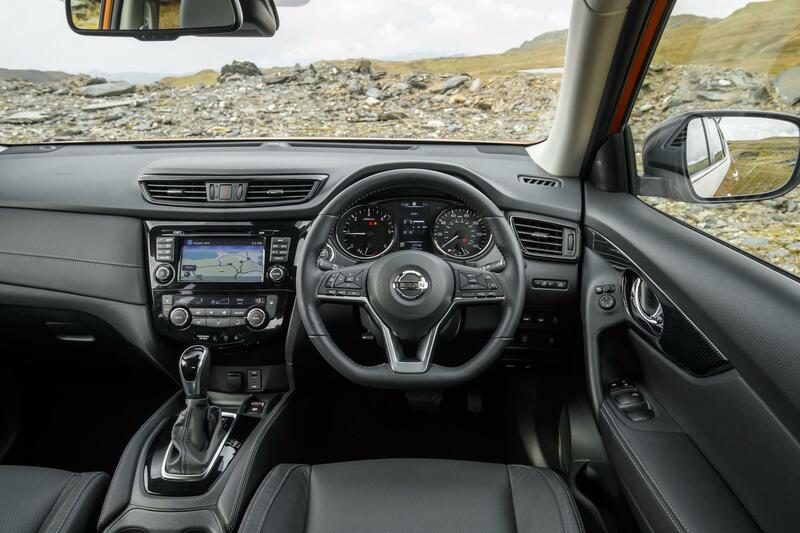 Apart from the exterior tweaks, the biggest changes are found in the cabin for the Nissan X-Trail which help deliver a premium and quality feel. The steering wheel is now D-shaped which means it’s easier for the driver to enter and exit the vehicle. It’s also a sportier look for the steering wheel. There are also new heated seats for front and the rear occupants (though not for the third row in the seven seater models) and are fitted as standard on the Tekna grade. Options include to two-tone leather interior but the cabin has improved refinement and quality without many of the options being added. The Nissan X-Trail enhancements are based on customer feedback and insights with a view to reinforcing its position as a leading SUV purchase. It’s still available as a capable five or seven seat crossover and the firm has sold more than 115,000 models since the all-new third-generation was revealed in 2014 with sales increasing every year since then. It’s also a popular choice the US where it is known as the Rogue and around 3.7 million models have been sold since 2000. Nissan says it will introduce ProPilot for the new X-Trail as it heads towards introducing autonomous driving to help drivers deal with the ‘mundane elements’ of motoring life. Essentially, Pro-Pilot works by controlling the acceleration, steering and braking in single lanes when in heavy traffic but also for high-speed cruising. It does this by applying three technologies including intelligent cruise control, lane keep assist and traffic jam pilot – for many drivers, the Pro-Pilot system will be a boon. The new Nissan X-Trail is available now and priced from £23,385 and the revamped model is, the firm claims, the perfect car for family adventures. This entry was posted in Car Leasing, Cars, Crossover Cars, Popular Cars and tagged nissan x-trail by Steve Lumley. Bookmark the permalink.